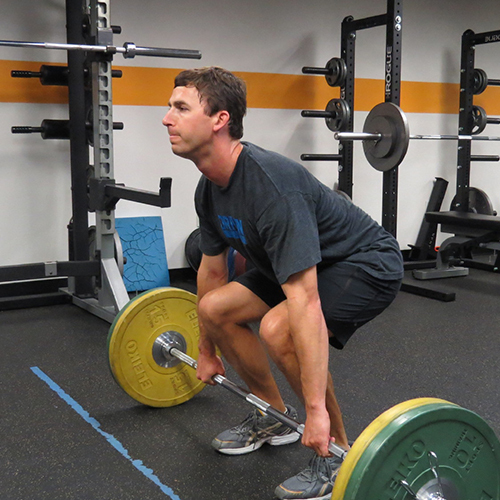 We help downtown Austin's high achievers get stronger, healthier, and pain-free. Contact us for your free evaluation! Customized TrainingOur programs take you from the first step of your training plan to the finish line, facilitating every step along the way. 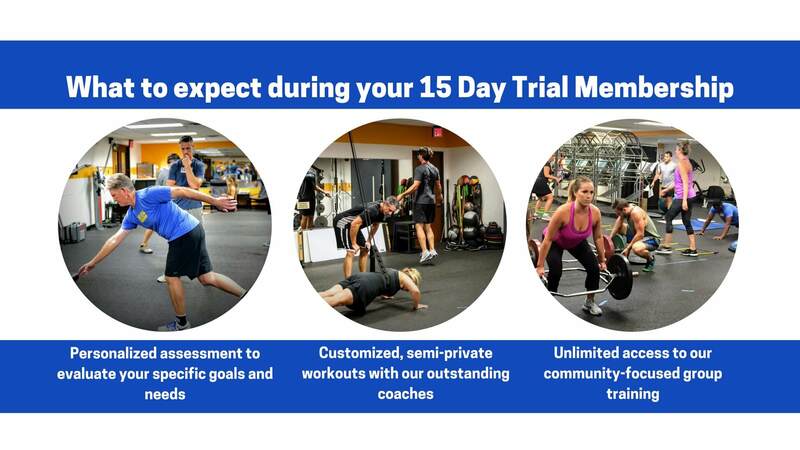 With our individualized programs, we’ll create the program that best fits you: your body, your style, your goal. Choose between our individual training where it’s just you and your coach or our semi-private training where you’ll share a coach with a few (no more than 3) other athletes. Group FitnessGroup Fitness provides motivation, accountability and teamwork while pushing you through challenging, calorie-blasting workouts. 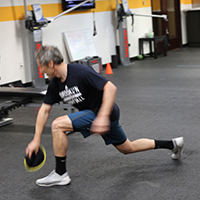 Each class ranges from 30-45 minutes and includes a wide range of weights, heart rate training, functional movements, locomotor patterns and restoration. Come in, get your workout in and get back to your day. 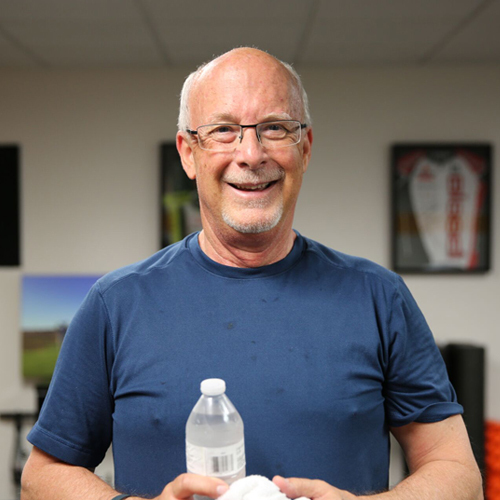 Avoid plateaus, boredom and lulls in motivation by joining a class today! 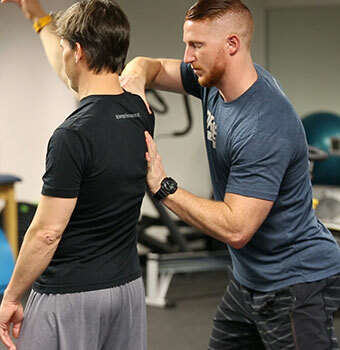 By assessing the interplay between your tissue health and movement inefficiencies, we can develop a treatment plan that uses soft tissue therapy to increase your functional range followed by movement training to help groove desired motor patterns with this new range. Nutrition & WellnessLearn to fuel your workout so your body can work at the highest caliber. 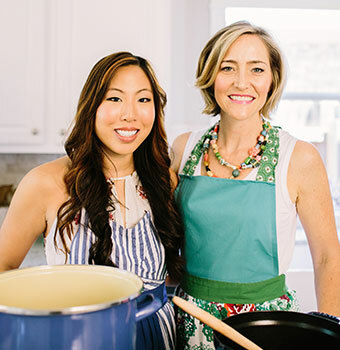 Our nutritional coaching, provided by Registered Dietitians, Sally Twellman, and Serena Chang, provides an individualized nutrition and wellness programs to take your health and training to the next level. 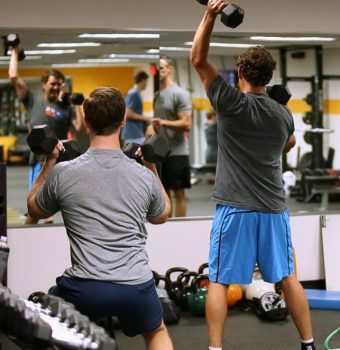 Whether you’re looking to lose weight, uplevel your sports performance, improve your health or simply train harder, we will tailor your program to your specific needs and goals. Let our experts help you meet your body and health goals, on the field, at the gym, and in life. Sign up for Driven’s performance, recovery and nutrition/wellness tips every month! ©2019 Driven Performance. All rights reserved. Website Designed by String Marketing, Inc.
Sign-up to get DRIVEN: Performance fitness tips every month! Get ready for greatness. Via our email sign-up you will receive schedule updates, articles on the latest topics, fitness challenge info to keep your motivation piqued, and much more! Frequency is about 1/month. Email confirmation will be required.